WHAM comprises over 60 corporate members including moorings associations, sailing clubs, marinas and boatyards. 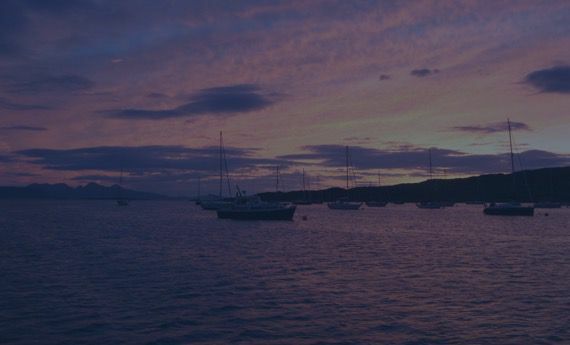 It represents the interests of several thousand seafarers on matters affecting anchorages, moorings and other maritime issues on the west coast of Scotland and the Hebrides. 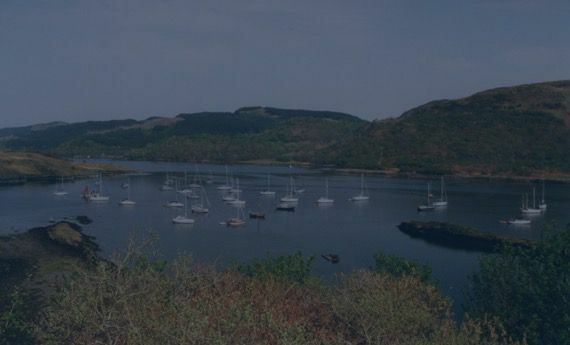 Our website offers help with getting a permanent mooring for your vessel, use of Visitor Moorings and dealing with obstructed anchorages, as well as other useful information. There’s also News of interest to west coast sailors and other helpful information.